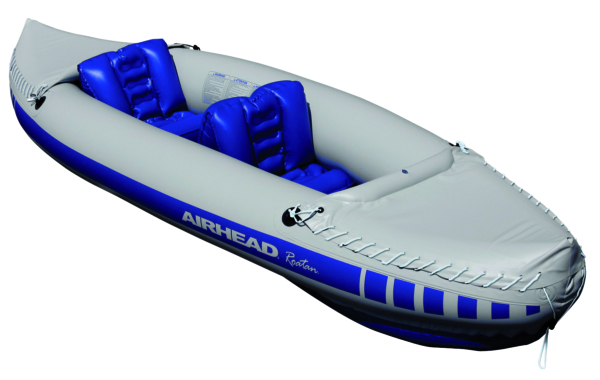 You will climb to the pro level with the Sea Eagle SE 330 Pro Package. This is made possible by the improved quality seats that make the 330 Pro a ride to remember. The SE 330 is available in many configurations. Starting with the Solo, the Deluxe, the Pro which is this one, and the Quiksail. All built for fun on the water. Take them anywhere. They are light and portable. Just deflate to store and inflate to enjoy! No roof rack. Perfect for a camper or RV storage compartment. 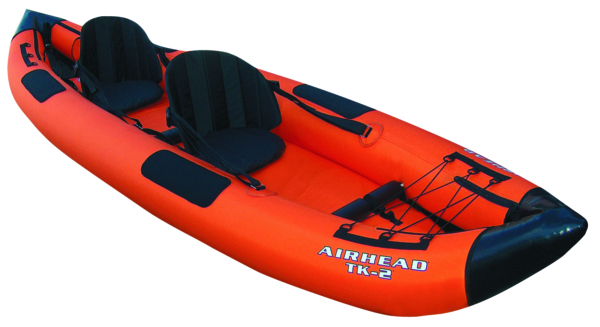 "I'm extremely pleased with the Sea Eagle SE330 Inflatable Kayak. I have used in in my local lake as well as the river and canal. 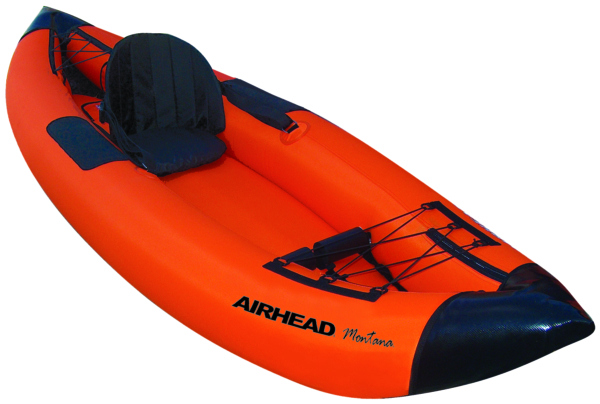 It tracks very well in large bodies of water and is easy to steer in small water ways. I recommend it highly to all and receive many compliments and interest whenever I use it. Thanks for a great product." I am writing to praise the Sea Eagle 330 I used to paddle 700 miles of the Mackenzie River in the wilderness of Canada?s Northwest Territories. I encountered smooth water and whitecaps, clear skies and rain, sand and (more often than not)coarse gravel, stones, and splintered driftwood on the banks. My Sea Eagle performed splendidly in every hazard I could not avoid. 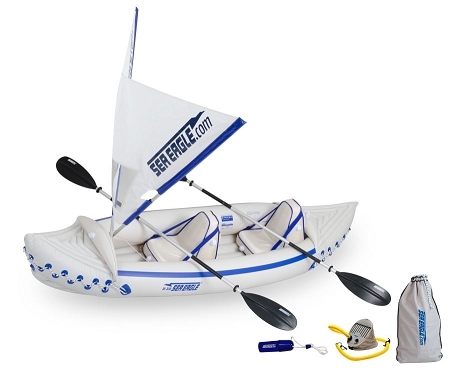 I enthusiastically endorse this inflatable canoe for wilderness travel. The Sea Eagle 330 has been absolutely perfect. When we leave we fold it up and store in an RV compartment.